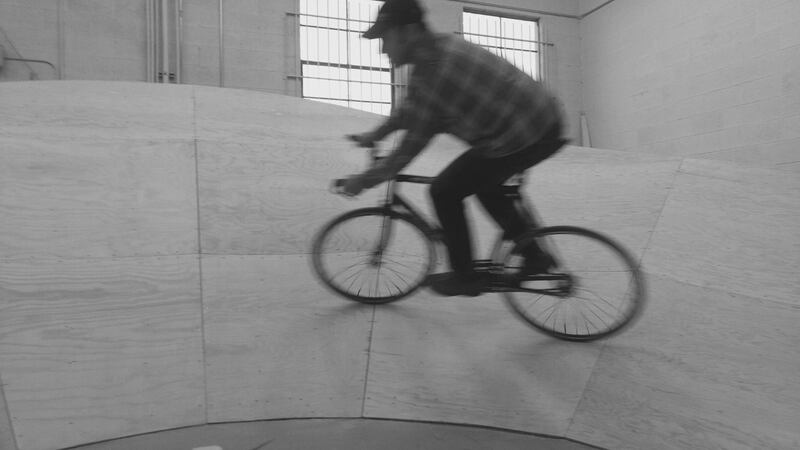 Although not a permanent feature of the Park, the Utah Minidrome is a 1/6th scale velodrome that we built in partnership with the Adventure Gear Festival to raise awareness of velodromes in Utah. 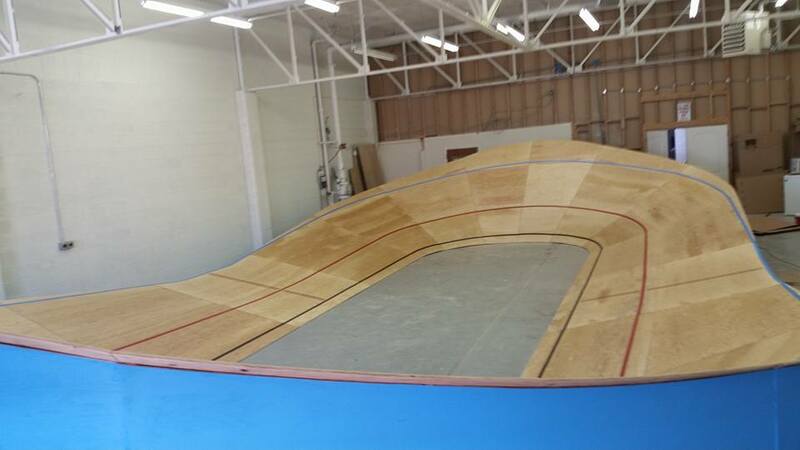 The minidrome is a super high intensity track that creates a very festive atmosphere great for events of all kinds. It is designed to be moved around from location to location and will be making an appearance at the Cycle Park, among other places, this year.